A joint action committee of the protesters said they blocked the highway because they believed the surgeon was transferred out from the district hospital without a replacement. Aizawl: Some non-governmental organisations and student groups blocked parts of National Highway 54 in Mizoram today in protest against the transfer of a surgeon from a government hospital. They started the blockade of NH 54 at the Mizoram-Assam border district of Kolasib at 5 am today. NH 54 is considered the lifeline of Mizoram. A joint action committee of the protesters in a statement said they blocked the highway because they believed the surgeon was transferred out from the district hospital without a replacement. 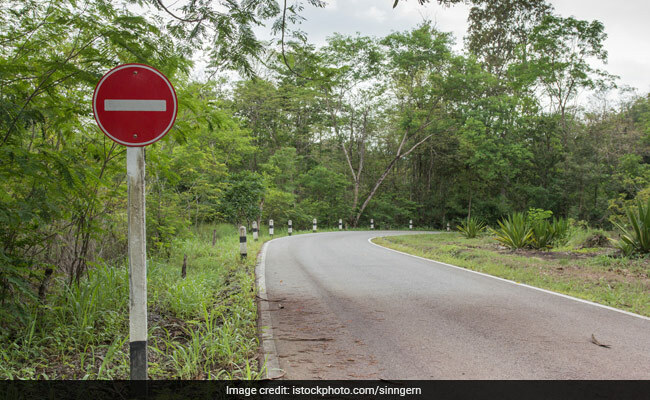 The 850-km-long highway connects Assam and Mizoram and the blockade, if prolonged, could slow down movement of commodities. The ruling Congress party's leaders said another surgeon has been posted at the district hospital and the blockade was unnecessary. Health Minister Lal Thanzara said the problem of shortage of doctors would be solved. He said the state public service commission is in the process of recruiting 26 doctors.